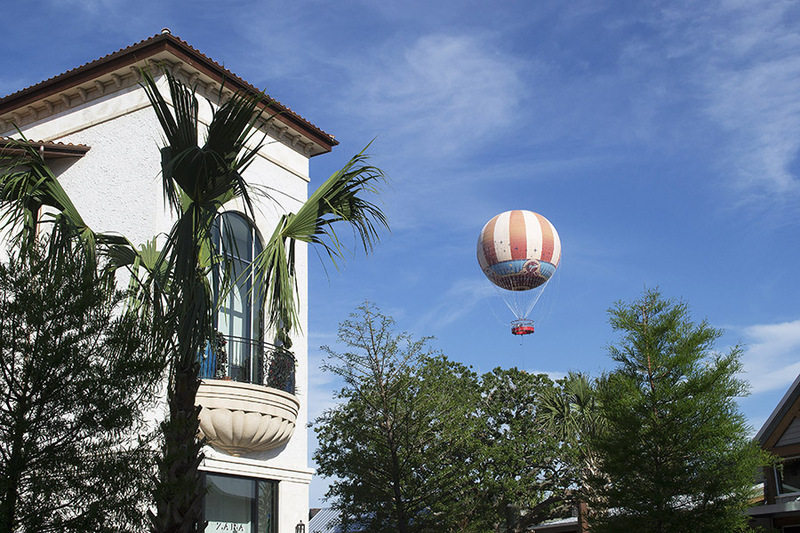 Beginning in May, Disney Vacation Club members can shop early at select shops in Disney Springs. Each Wednesday a different Disney Springs shop will open early, between 9 and 10 a.m., for DVC members and their guests. The shop will also have a special offer for members during the early shopping hours and during the rest of that particular day. The first shop for this special DVC perk is Kate Spade which will open at 9 a.m. on May 3 for DVC members and their guests. 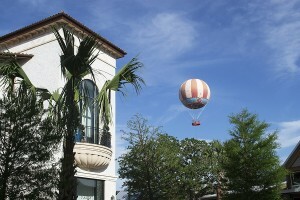 Shoppers can get a 15 percent member discount throughout the entire day. Other participating stores include: PANDORA Jewelry, Origins, Basin, Vera Bradley, UGG, Sephora, L’Occitane en Provence, American Threads, Sugarboo & Co., and Edward Beiner. The special offers for DVC members will vary from shop to shop and include discounts, services, or free gifts. DVC members can visit this page for a schedule of participants.